Timing is everything and it was the right time to double the size of our Estate Vineyard on Chicken Dinner Road. With a team of 7 Gregg turned an additional 5 acres into vineyards. 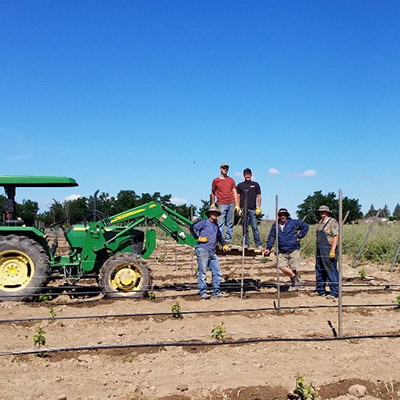 We planted more Merlot and Malbec and added 3 new varietals, Muscat Blanc, Viognier and Gruner Veltliner. 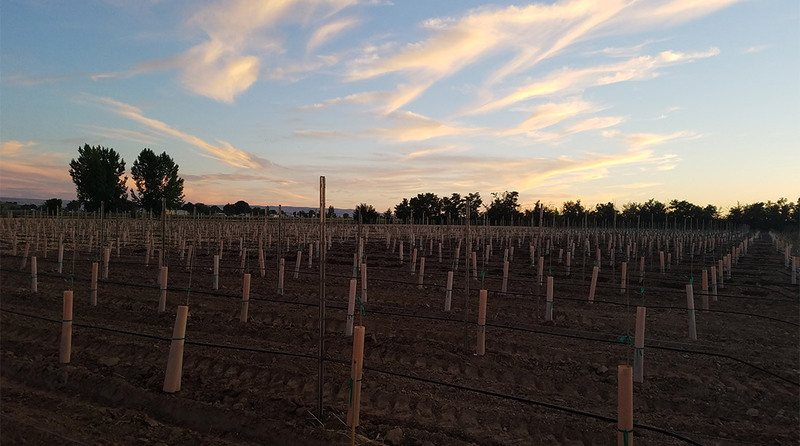 We are so thankful for the moderate temperatures while planting and the new vines are responding very well! Stop by and see the progress, just north of the tasting room. Do you want to know a secret? We have 65 cases of a new wine, in a new label being released on July 21st. 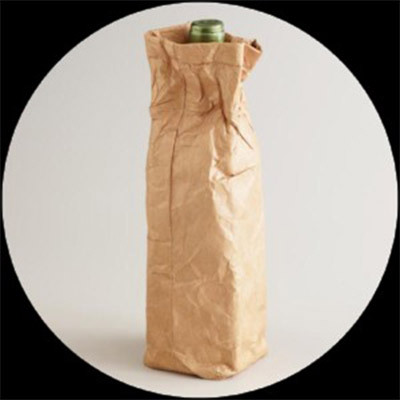 We will be revealing and tasting the wine that day. It is a white varietal and it is delicious. Stop by during out regular hours and be one of the first and only to get in on the surprise. We now have a permanent spot on 8th Street in front of Eureka and Pie Hole. Come see us! 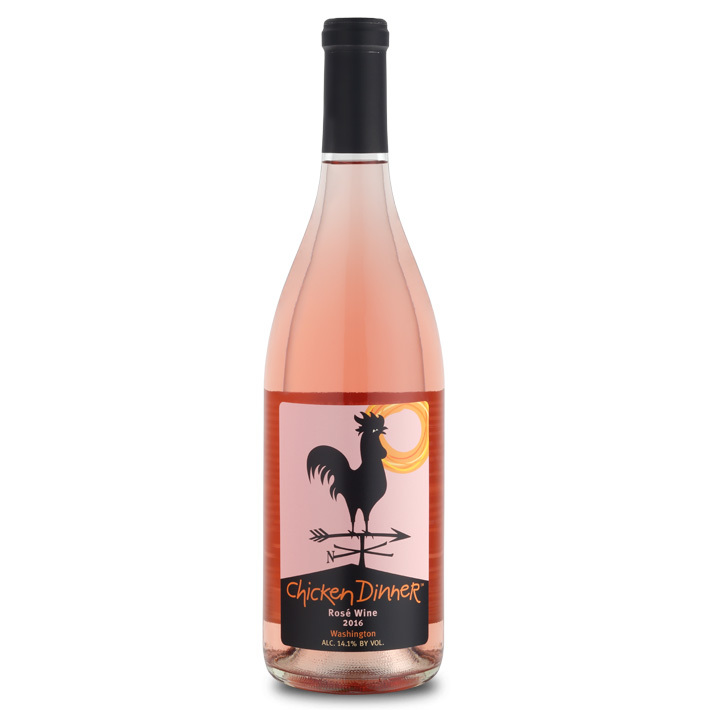 Excuse the cliché but this new Rosé has proven to be a “Winner, Winner Chicken Dinner,” recently scoring 91 Points and a Gold Medal at the Experience Rosé competition in California, where it was judged with Rosés from around the world. This wine is only sold at our Tasting Room and select wine shops in the Treasure Valley. 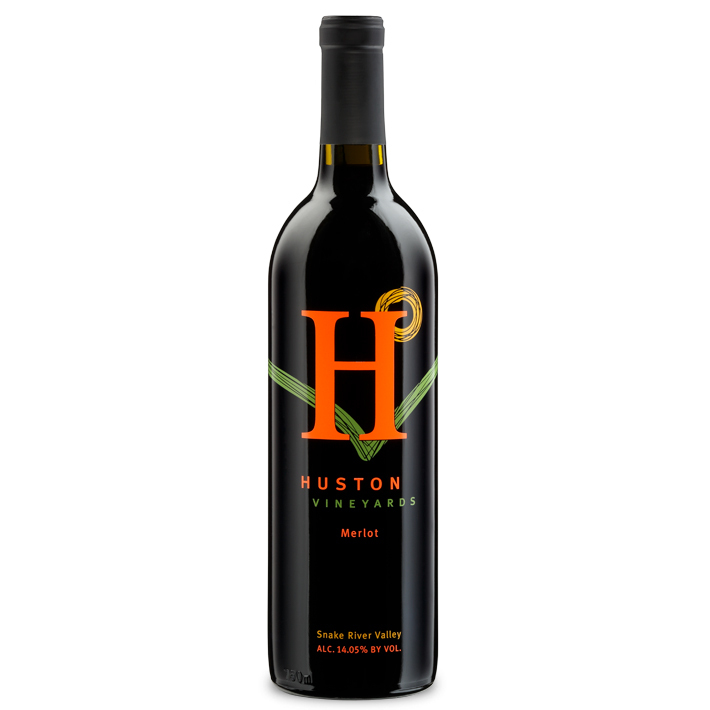 Have you tried our 2015 Huston Merlot? We just made a little over 150 cases and released it in June. 2015 has proven to produce some incredible reds and this one is absolutely beautiful. Merlot is a signature grape for Idaho because the varietal likes our warm days and cool nights. These create deep plum and blackberry flavors, coupled with rich texture and a lingering finish. It’s on our tasting menu currently but won’t be for long. Stop by and try it. 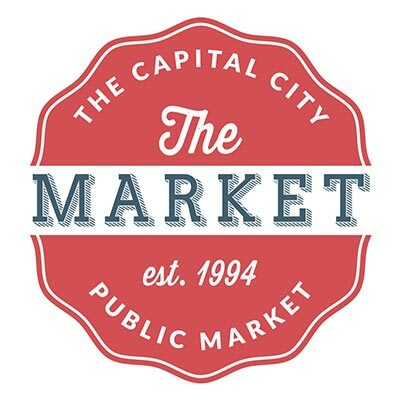 We’re open Wednesday, Thursday, Friday, Saturday, Sunday and Monday from 12-5.